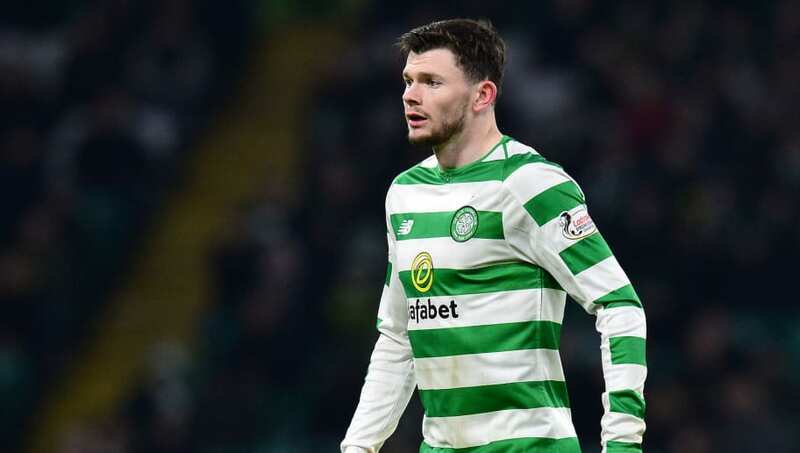 ​Premier League side Crystal Palace are lining up a summer transfer move for Oliver Burke, who is currently on loan at Celtic from West Bromwich until the end of the season. The 21-year-old winger has impressed since joining the Scottish side in January, scoring four goals and providing one assist in nine appearances, greatly improving his earlier tally for the Baggies of one goal in the League Cup. The Daily Record have reported that Burke has emerged as a summer transfer target for Crystal Palce. With the current ​Premier League and Scottish Premiership season drawing to a close, both outfits look set to battle it out over the signing of the Scotsman if he continues to perform the way he has done. ​West Bromwich are reportedly not too eager to bring the winger back to the club, and will listen to offers that may see them make back some of the £14m they spent to purchase him from RB Leipzig last summer. It is expected that a similar fee will need to be made if Celtic or Crystal Palace want their offer to be considered. Palace's chances of signing Burke could be boosted by his connection to the ​Eagles' director of football Dougie Freedman, who worked with the player whilst managing Nottingham Forest. He gave Burke his first chance with the senior team after he passed through Forest's academy set up. Currently on international duty with Scotland, the promising winger will be hoping to make a big impression in winnable matches for the Scots against Kazakhstan and San Marino. Burke will then return to club football with Celtic ahead of their Old Firm derby against arch rivals Rangers at Celtic Park.